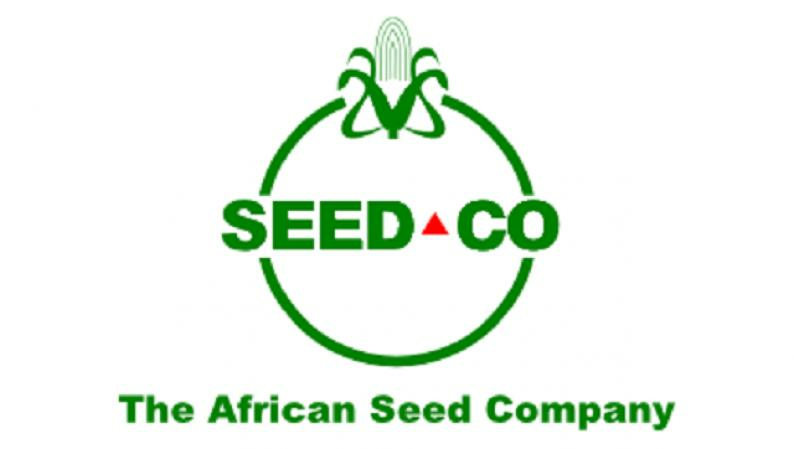 SEED manufacturer Seed Co, in partnership with Boost Fellowship, on Thursday launched The Seed Co Innovation Challenge meant to inspire young people to develop innovative ideas and technologies that benefit farmers in ensuring food security. Speaking during the launch, group public relations manager Marjorie Mutemererwa said the challenge was meant for people to recognise opportunities to partner industry in bringing innovation and transformation of the agricultural sector. "As Seed Co, we take pride in our investment in youth development and we believe that Zimbabwean youth can and will transform the way we do business and lead to new exciting and innovative ideas that we can roll out to industry," she said. The challenge is meant to enhance the capacities of young people in tertiary institutions of agriculture in developing innovative technological ideas that create value for the company as well as improve farmers' livelihoods. Boost Fellowship executive director Busisiwe Marandure said the competition was an overall strategy that encourages bringing together business ideas and people who have the research, capital, connections and general know-how to invest in the ideas and incubate them within existing organisations. "The programme is designed to inspire young people to develop innovative ideas that improve farmers' livelihoods and leverage on the creative energy leading to new, innovative businesses and technologies to benefit the future of food and agriculture," she said. "Who is better to actively engage in developing solutions to the challenges facing the agriculture industry than the individuals who live, work and study in the country?" The competition will see 10 outstanding ideas receiving each $500, with overall winners receiving $5 000 for the winner, $3 500 first runner-up and $1 500 for the second runner-up.